Families who want to adopt children without first providing foster care are licensed as Adoptive-only homes. Giocosa works to match children with families based on how well the family can meet a specific child’s needs. 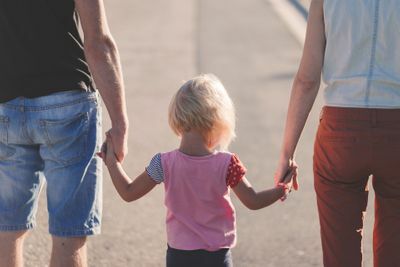 We search for children free for adoption within our foster care program and throughout the state of Texas using the Texas Adoption Resource Exchange website, in addition to daily broadcasts we receive about waiting children.